As June begins, the Northern Hemisphere is enjoying the return of the sun. Long summer days are approaching and with them, greater opportunity for capturing solar power – something that wouldn’t be possible without Quartz. This mineral is found in various forms, most commonly in quartz sand as well as in rocks such as granite, quartzite and quartz sandstone. 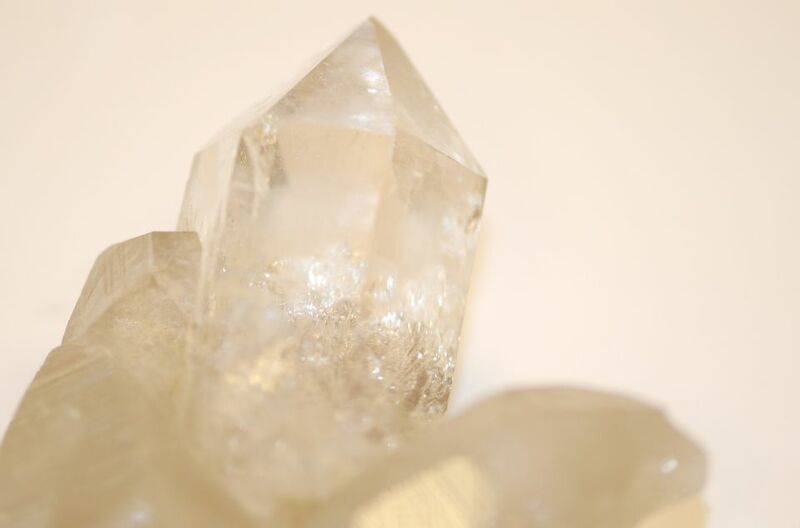 In some parts of the world it is even mined in the form of subterranean crystals, but it must undergo tremendous heat and pressure to crystalize. Quartz was once a minor non-metallic raw material, but demand has consistently grown over recent decades. Quartz is stable, chemically pure, has high transmissivity to light and a high resistance to heat. The qualities make it highly valuable in a world that’s constantly developing new technology. Aside from jewellery, some of the earliest uses of quartz crystals were in radio oscillators and clocks, and later computer chips. Today, the physical properties of quartz make fused quartz ideal for semiconductors used in solar panels. In this environmentally friendly technology, quartz takes the form of silica as thin films and silicon wafers that are vital to solar panels. 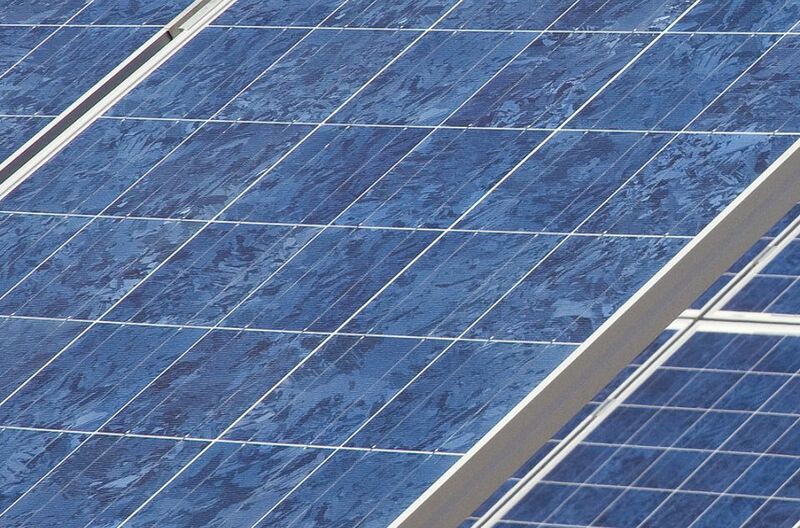 Using quartz even makes solar panel production cheaper, which helps overcome a big obstacle that solar power faces. And when you look around your everyday world, quartz is there. You might even be looking through it right now. Quartz sand is used to make glass that’s used all around us, in windows, fiberglass, television tubes, spectacles and the screen of your iPhone. Quartz sand is even used in water filtration, so you can thank this mineral for the clean water coming from your tap.